This competition is now closed. Congratulations to Hedieh in Germany for winning the free CD! Her beautiful artwork is below. We are super excited to be re-launching our CD next month with newly re-mastered tracks and a beautiful new design that will be printed in a digipak format with an 8-page booklet. 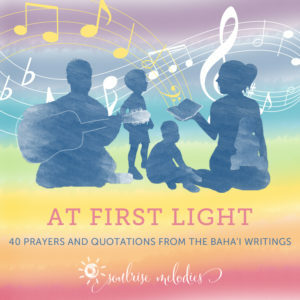 This new CD contains all 20 quotations and 20 prayers that existed in volumes 1 and 2 of the previous albums. These two exhibitions featured children’s art. We have decided to hold another competition for this new CD launch, but this time we would like to invite anyone over 15 years old to participate! 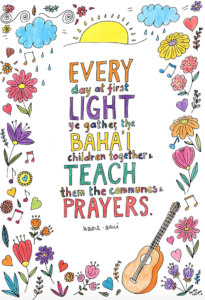 Whether you are a mother, father, grandparent, children’s class teacher, or just a general supporter of spiritual education of children, we hope you will enjoy colouring in this beautiful colouring page created by Kertu Kelem and that it will become a reminder to you reflect often on this beautiful wish by ‘Abdu’l-Baha. Each person who submits an entry will be sent an MP3 of one of my personal favourites from the 40 tracks on the new album, “I have wakened,” to thank you for participating. One person will win a copy of our new album, sent to them in the mail! Entries are open to anyone over 15 years old, no matter where you live in the world. 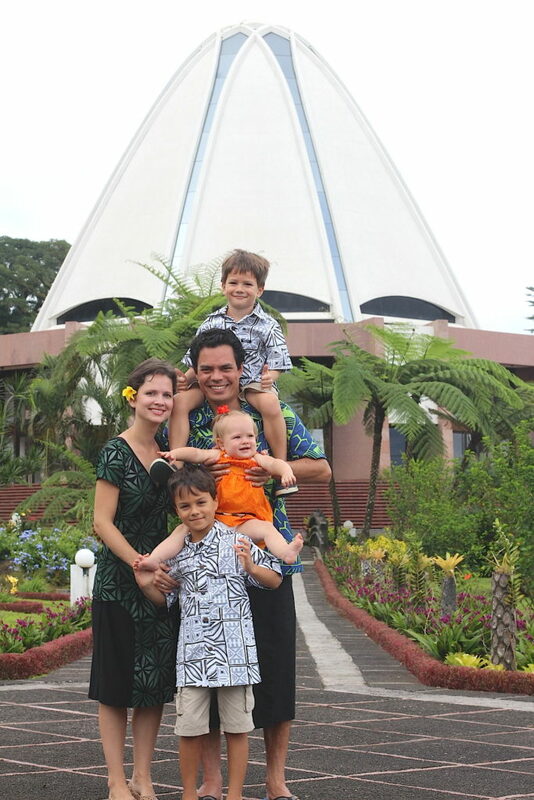 By submitting your work, you agree to having a photo posted on this website (attributed to your first name and country of residence). Please email a photo of your artwork, your first name and your country of residence, to chelsea@enablemetogrow.com by 30 August 2018. The winner will be notified by 1 September 2018 and will need to supply their mailing address within a week to receive their prize. 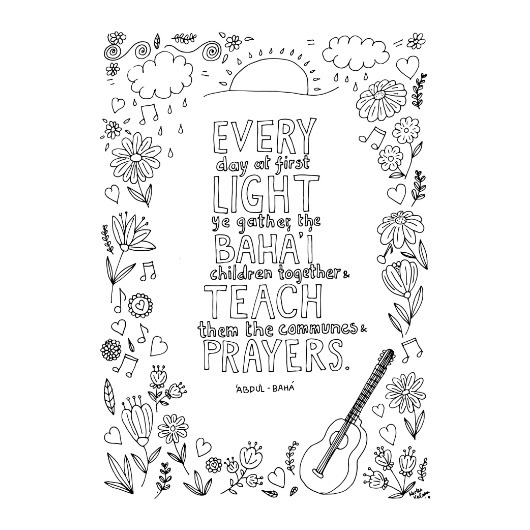 Download the PDF colouring sheet by clicking here.